David discusses his desire to join the LAPD SWAT Division. Edgeucation with Emmanuel Arias and Stephen Nicholson is a show that focuses on education in our community. 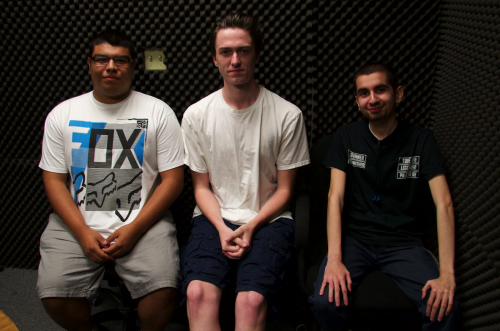 On this episode they interview David Mendoza who is an Administration of Justice student at Mission College. David talks about the process it takes to become a police officer, and the training he received as a member of the LAPD Cadets. He talks about his favorite classes at Mission, the campus atmosphere, and mentions that there is a golf course. David also discusses his desire to join the LAPD SWAT Division.